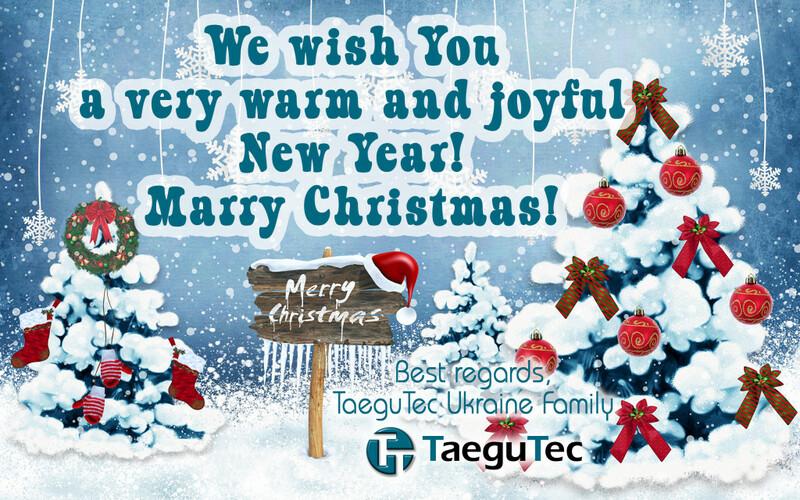 All Taegutec Ukraine team wish You Merry Christmas and happy New Year 2018! Thank you for your diligent work, timely support and reliable liaison! Hope for the same perspective in the New Year. We hope the New Year will be a year of great happiness and success for you. Have a wonderful celebration!